It is important to have trusted and certified electricians to service your business and commercial needs. PPE Electrical are proud of the reputation we have gained over the years working with businesses to provide knowledgeable electrical solutions and professional high quality workmanship. We can provide services from general maintenance to new fit outs, including new supply and installations with everything in between. We understand that your business is important, we work with you and your company to ensure minimal disturbance, whilst achieving the best result possible. 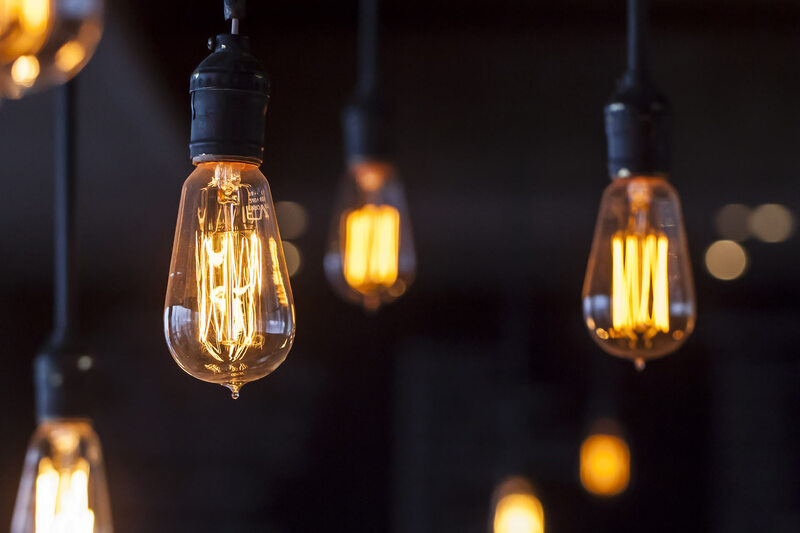 Whether you are creating a new office space or updating an old one, we have the solution for your electrical needs, including: switchboard installation and connection, safety switches, power sockets, cabling, lighting – a full commercial fit-out service. Office fit-outs includes electrical fit-outs for all commercial buildings including: cafés and restaurants, schools, light commercial buildings, warehouses, shop fit-outs. We can reduce your company’s energy costs by installing high-quality LED lights. Get an obligation free quote for commercial LED lighting. We carry out LED lighting upgrades or LED lighting installations for new buildings. For new buildings or renovations, we will assess your electrical needs and install a switchboard to meet the needs of your business. Our experience as industrial electrical contractors means we can tackle any electrical project in your factory – and, we offer our commercial customers a 24-hour rapid-response to repairs and faults. The new machinery for your factory is expensive and often high-tech. You want it installed correctly the first time! We provide a full industrial machinery installation service which includes: surge and RCD protection and tag and testing to ensure electrical compliance. The electrical work of most factories is heavy-duty and complex – make sure the commercial electrical company trusted with keeping your business running is up for the job. We are specialist commercial and industrial electrical contractors and can handle all your factory’s electrical work, from simple electrical installations, to machinery installs and preventative maintenance programmes. Electrical compliance is important for safety, building warrant of fitness, and insurance. Most businesses are required by law to have annual written reports relating to the inspection, maintenance and reporting procedures of their building’s compliance schedule. We offer electrical installation, repair, maintenance and testing services, including: emergency light and exit sign testing, appliance tag and testing, RCD testing, and electrical preventative maintenance programmes. We design, install, maintain and repair three-phase power supply systems for commercial businesses and residential properties . If you need 3-phase power installed, or have an issue with 3-phase plant equipment or machinery or 3-phase wiring and safety, give us a call. As your company grows, so will its need for power and a power system that can handle the increased load. We will assess your electricity needs and give a free quote to upgrade or replace your current electrical switchboard. 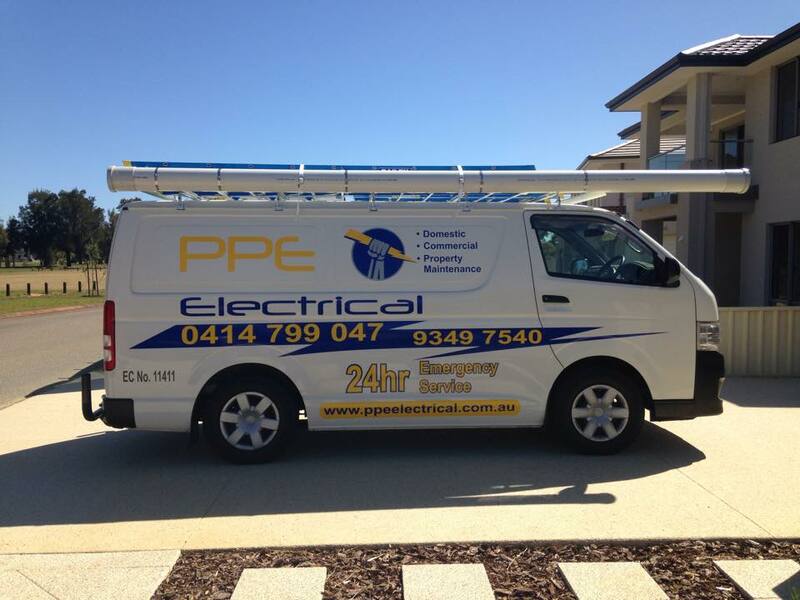 If you are looking for a commercial electrician in Perth, PPE Electrical is the company to call. General commercial and industrial electrical work includes, power outlets, commercial lighting, indoor and outdoor lighting, electrical switchboards, electrical compliance for machinery and equipment – anything electrical. Need a Trusted and Certified Commercial Electrician ?